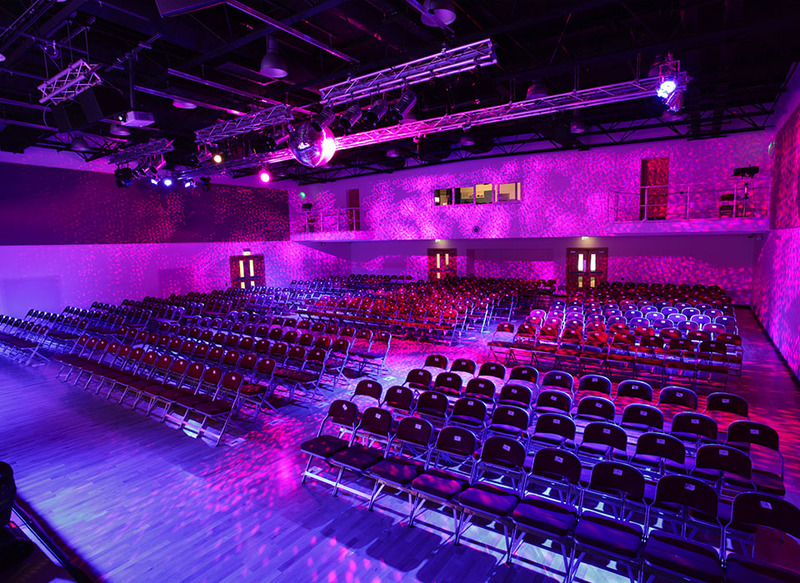 For the ultimate wow factor, the Lansdown Hall is our largest room, covering 388m2 and hosting up to 900 people. 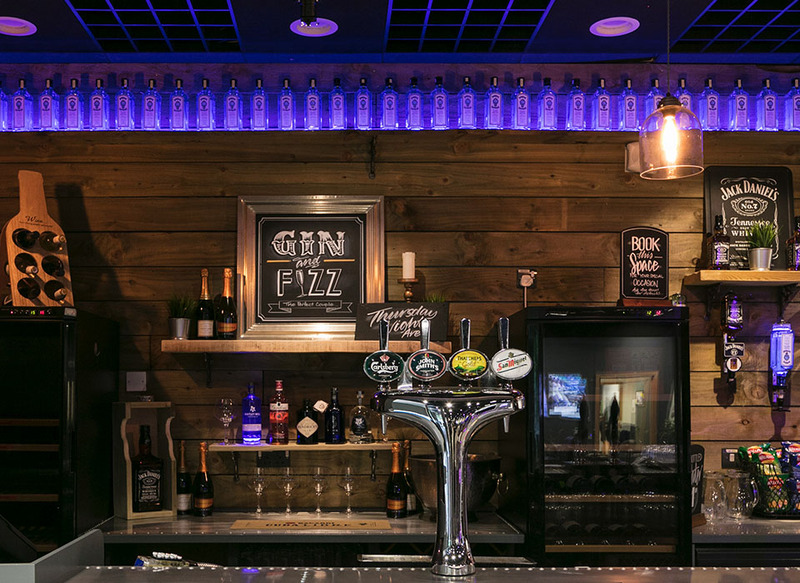 Situated on the ground floor, your guests can spill out onto the surrounding parkland and enjoy the use of our adjacent lounge area, with multiple seating areas and private bar, available exclusively for your use. 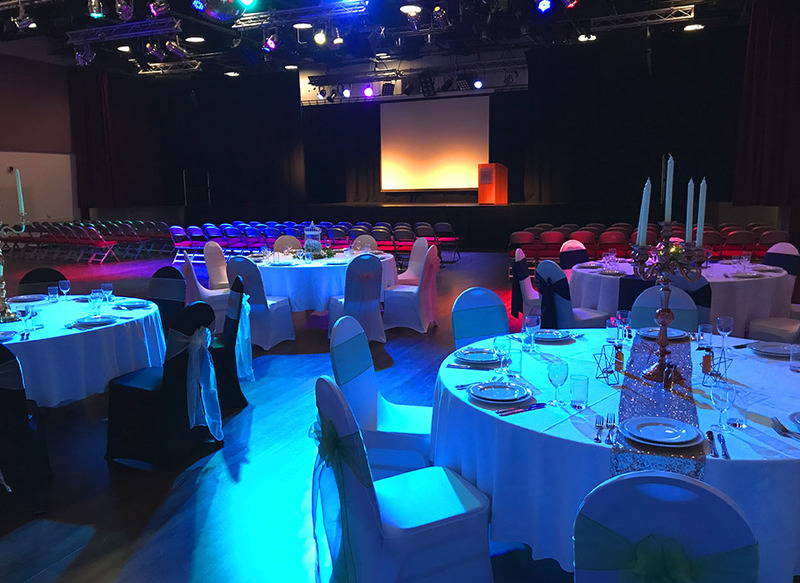 Our flexible space enables you to hold a function during the day, then easily transform for an evening’s entertainment to socialise and celebrate. 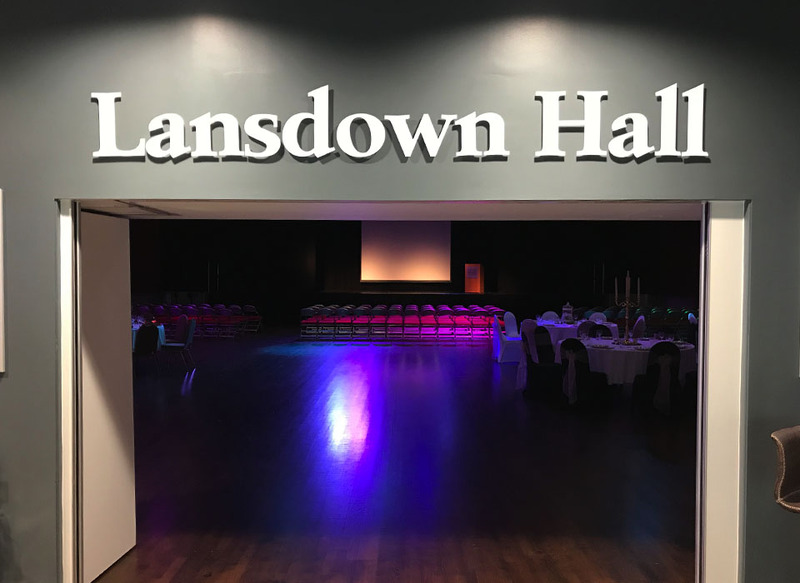 The Lansdown Hall is available with or without a stage, for a band or evening entertainment, with state-of-the-art lighting and sound throughout. 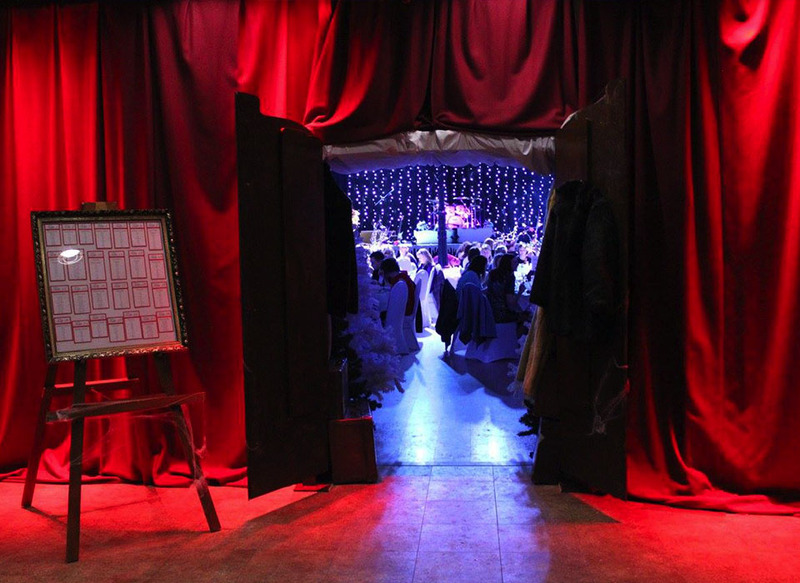 Our team will hold a pre-event consultation with you to ensure that the room is laid out and set-up as required and you have everything you need to hold an unforgettable event. 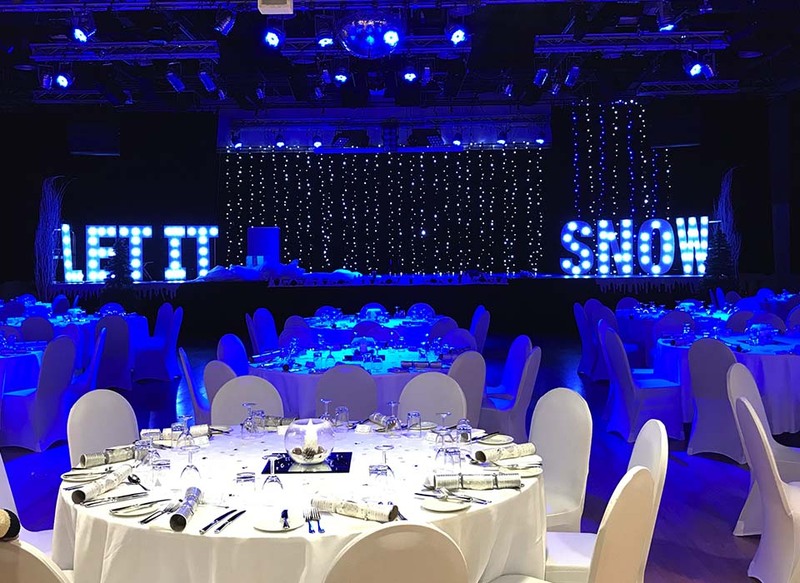 Why not book a no obligation appointment with one of our experts, who will discuss your requirements, prices and packages, and arrange a tour of our facilities. 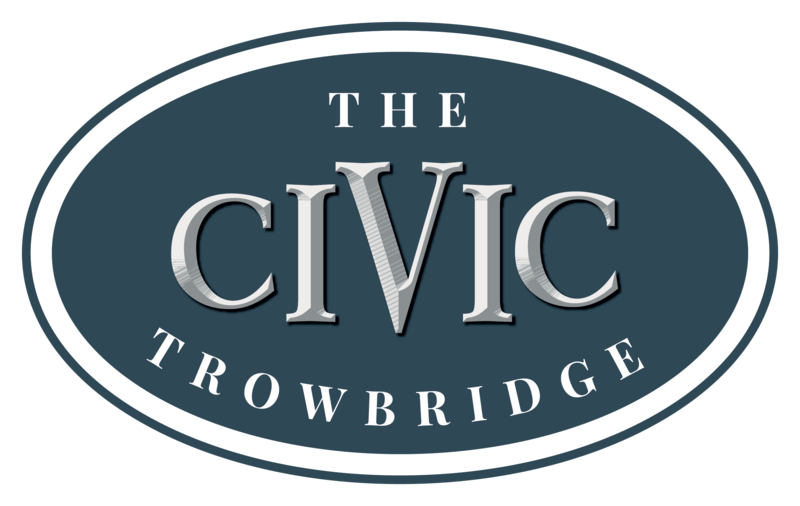 Please contact us anytime Monday – Friday, between 9am – 4.30pm.